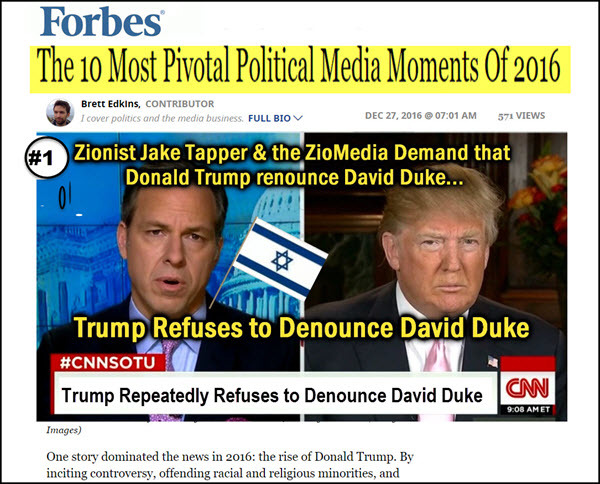 Forbes: Jewish Media Reaction to Duke Support Backfires & is Pivotal to Trump Win! 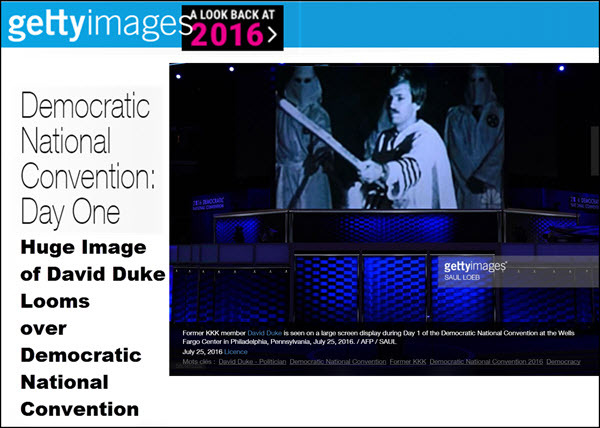 A 150 foot image of David Duke (40 years old picture) looms over the Democrat Convention. 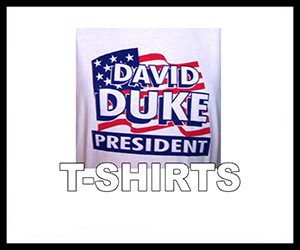 The Democrat and media reaction to Duke Support Backfired. The media now admits, with lamentation, that I played a large role in the in Trump victory by my endorsement of him and the media’s reaction to it. 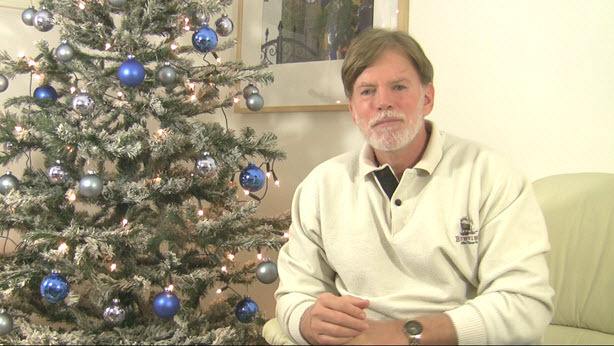 For months, Trump had subtly courted racists and white nationalists. By hounding Trump with the same question over and over, Tapper made Trump’s courtship of these voters far more overt. 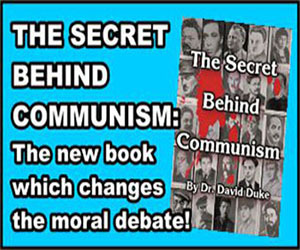 My image and demonized, false version of my program was often top of the news cycle in 2016, but when journalists and their readers looked into to my actual history, they realized that Trump had astutely copied my political program almost down to the letter, including: stopping the mass immigration, Free Trade, opposition to globalism, promotion of nationalism, opposition to the international bankers typified by Goldman Sachs which he said that Ted Cruz and his wife had sold out to them. 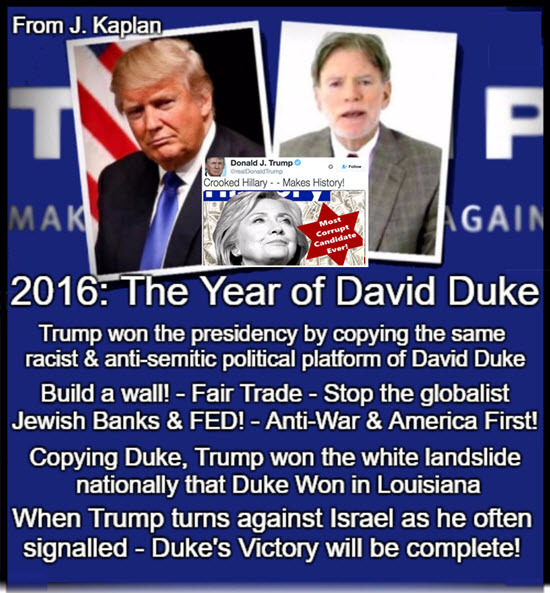 Trump had specifically picturing the Jewish Soros in his final long commercial and the Jewish Yellin in going after the FED and the financial elite. Trump has given sickening Lip service to Israel and signaling his opposition to the U.S. abstention vote on Israel settlements — is something that we must criticize — although he seems to be following through on much of his program regarding immigration and trade. The important thing is that Trump is light years better than Clinton who would have flooded America with aliens in 4 years much less 8. He has made a great difference in our fight for our people’s survival and freedom. Trump is way ahead of the disaster that would have been Clinton. Just in the rise of consciousness in our people is tremendous, and we have a lot to be thankful for as we approach 2017. Now our role becomes even more important. Because the media and every part of the Jewish establishment and the Jewish media will be pressuring Trump to abandon his promises. We have to hold his feet to the fire. And we have to make sure Donald Trump understands that the Jewish establishment who hates him, still hates him and always will hate him — as they hate our people and every value we hold dear. I will support Trump when he acts correctly, but bitingly criticize him if he supports any part of Zionist and Jewish agenda that so harms our people and America. I will be a clear voice for our interests in the media and among our Movement and I will exercise that voice in these critical days of 2017. 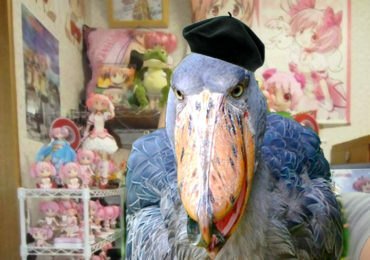 In a few remaining days, he will be inaugurated. As we played an important role in his victory, we will play a vital part in making sure that it is the begining of our revolution, not its end. Ths must be the beginning my friends. Previous Post Those outraged over the UN resolution should be more concerned with Israel’s nukes aimed at us! 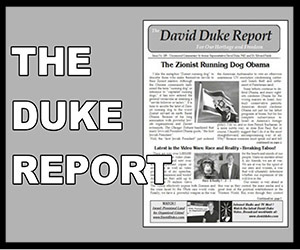 Next Post National Bugle Radio: Is Trump cucking for Israel or setting them up?